- A new facility for the people of Clane. Friday May 24th 2019 at 7:30pm. 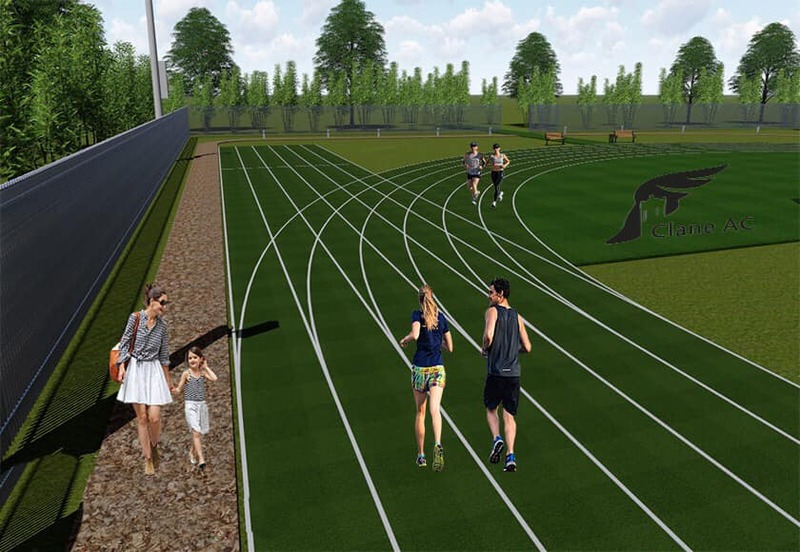 Clane Athletic club will christen the new 200-metre track with a unique 4 mile road race. fund-raise to offset the capital costs of the project. (Incorporating the Pat Maleady Memorial Run). At the site of the new facility. A cross section of some of our members with Brian Kelly from the Kildare Leader Partnership Fund, making the official Leader fund presentation to Clane Athletic clubs chairman John Finn. 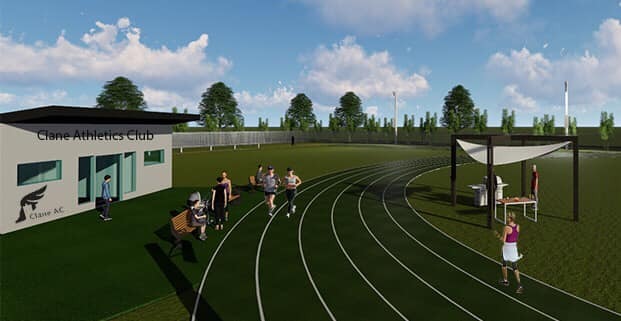 Ground work started in November 2018 for our new athletics running track facility. 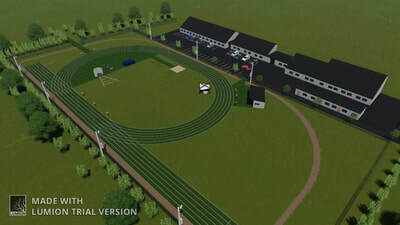 The location of the new facility will be situated in an area of land central to the three schools of Clane (Scoil Bhride, Scoil Padraig and Scoil Mhuire) along the Prosperous road, with main access from Scoil Mhuire secondary school. ​We hope to officially open Phase 1 of the track on 24th May 2019. 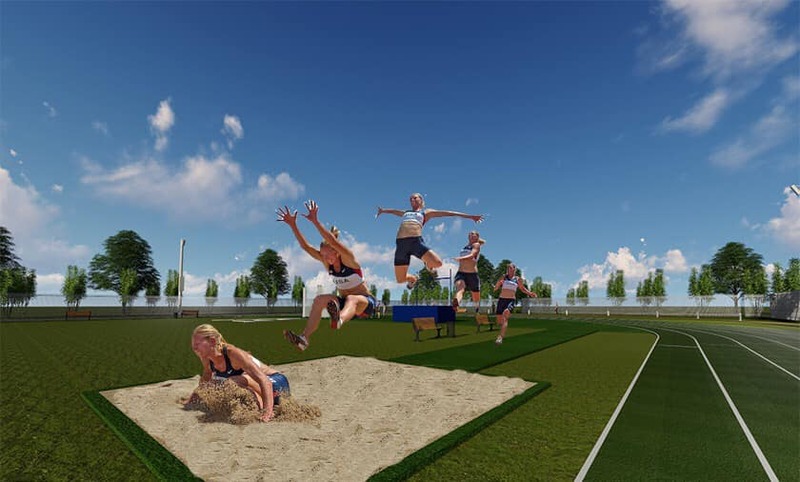 ​The new facility will consist of a 2G artificial grass rubber/silicon sand fill with shock pad 200m track, and 100m sprinting track, high jump, long jump and throws area, plus an outer perimeter walking track, also with a club house and flood lighting. 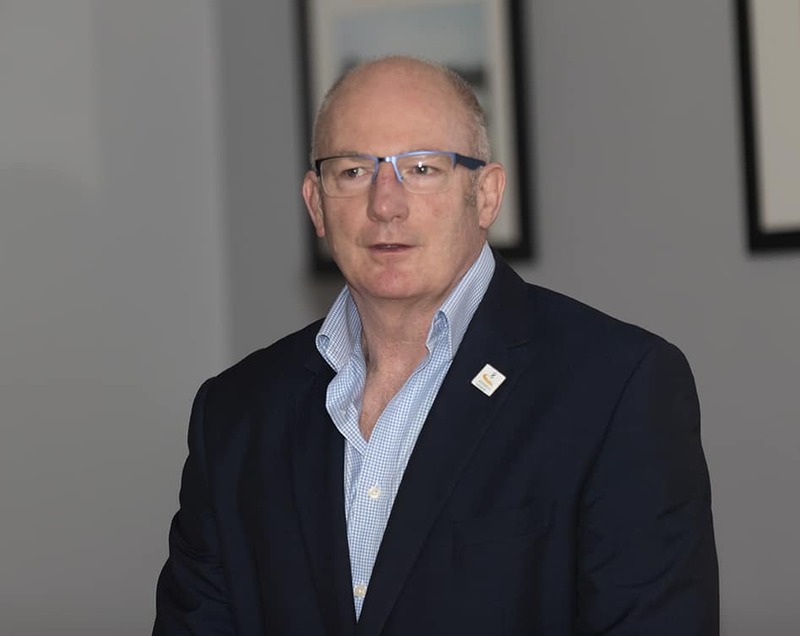 Pictured: Clane AC Chairman John Finn. 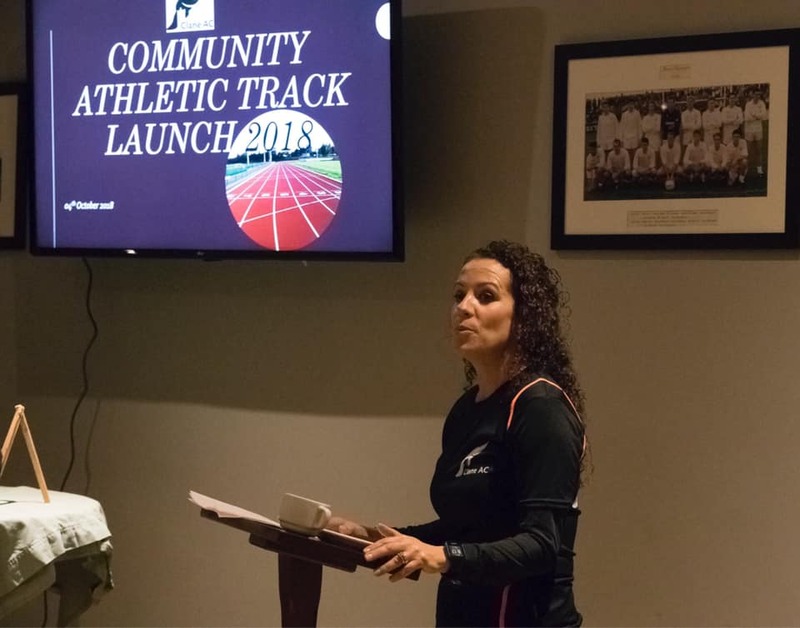 Clane Athletic club celebrated the official community track launch evening on 4th October 2018. Invitations went out to the entire community of Clane, businesses, local volunteer groups, politicians, sporting bodies and the local Kildare press. The response was amazing. We hope everyone enjoyed the presentation. It was a historical evening for the people of Clane. Sponsor a name plate on the new track? Would you like to have your family name or your child’s name permanently displayed at the new track? 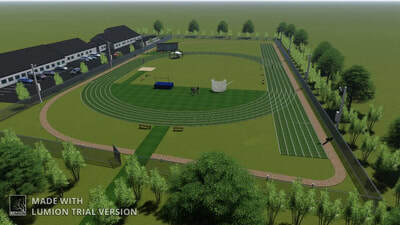 For € 260 we will place each name on a plaque next to the new track. 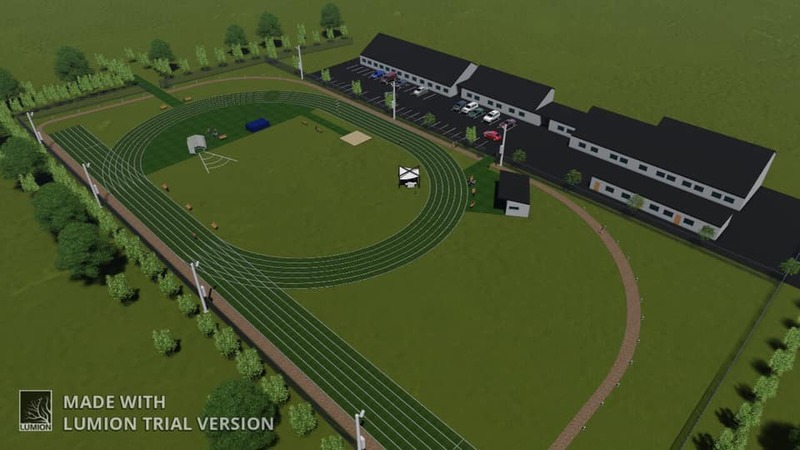 This is a great way to support our track development and to mark your support for the club. This offer is open to members and non-members. A sample name plate is available to view on request and we are appealing now for those interested to sign up using the relevant form. 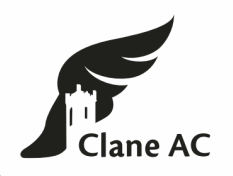 Clane AC is an approved sports body for tax purposes and if a PAYE individual makes a donation to the club, we as the sports body, can claim the tax relief from Revenue. Hence additional funding will accrue to the club. Some pictures from our launch evening. 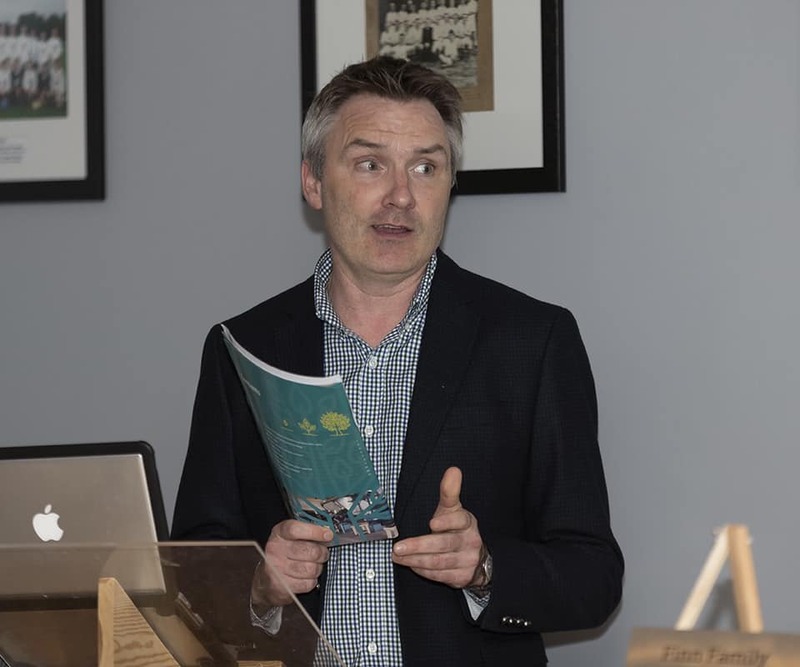 Hamish Adams, CEO of Athletics Ireland. ​Paul Hawkins - Vice chairman, giving the concept into actualisation speech. 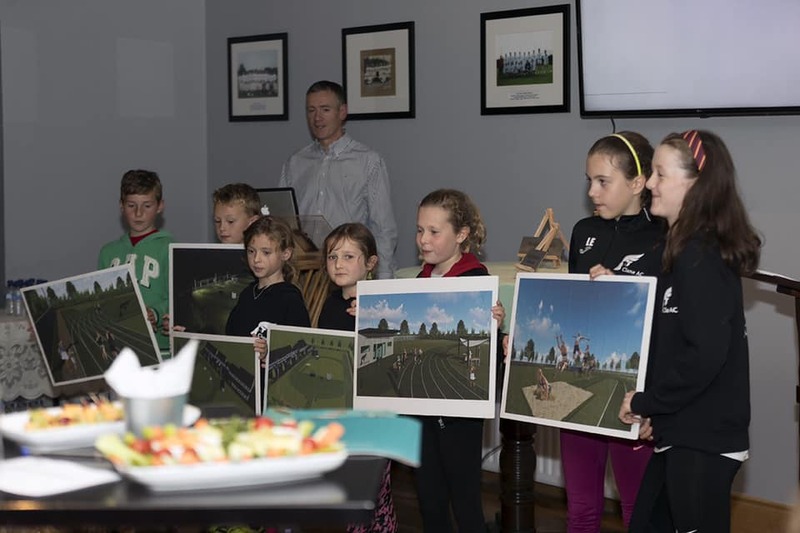 The future talent of Clane AC holding the conceptual images. ​Sinead Kelly, PA for the evening. Bernard Deay, from Deaycon.com, who assisted us with our visual displays for the evening, making our dream a virtual reality! 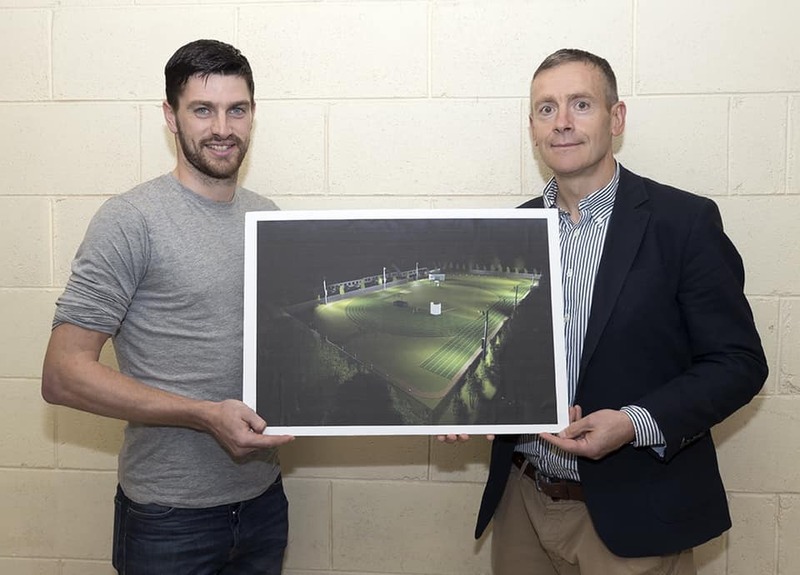 ​Pictured here with Clane AC chairman, John Finn. The members of the Clane AC track fund application commitee: Melissa Lyons, John Finn, Paul Hawkins and not pictured, Gillian Neary & Michael Kilbride. 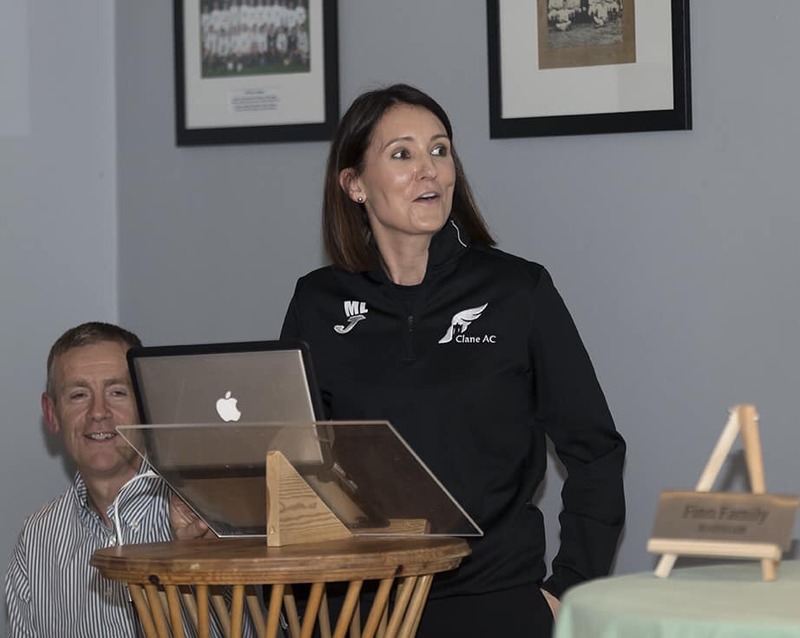 The team are pictured here with Sinead Kelly, fund raising assistant, Hamish Adams, the new CEO of Athletics Ireland, and Brian Kelly from the Kildare Leader Fund. Work started in November 2018, with phase 1 to be completed by May 2019. 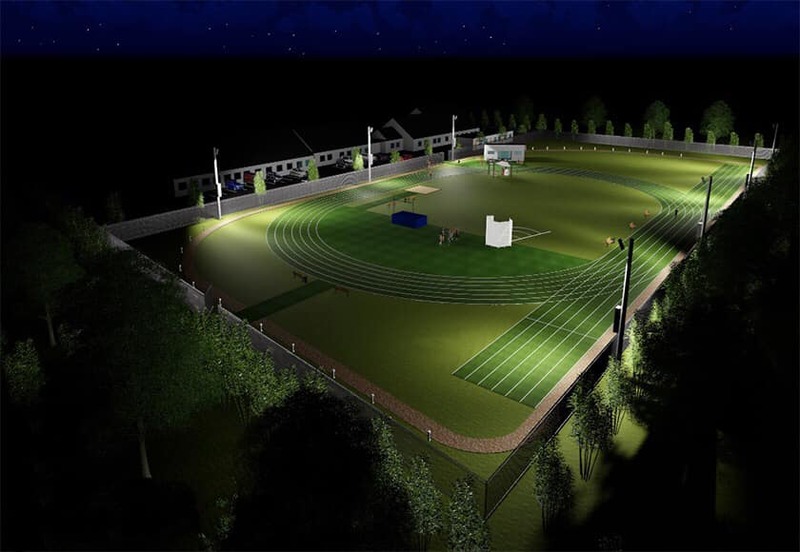 Phase 1 - 2,197m running track with 24mm multisport 2G carpet; includes groundworks & drainage, kerbing and LED lighting.